Looking for a no commitment, all cash offer? We’ll buy your home "as-is" and close quickly! If you haven’t seen a home flipped by Blue Star Texas, then you haven’t really seen a flipped home! Blue Star Texas specializes in flipping homes and does so with a modern style and quality that sets a new standard for flipping houses. 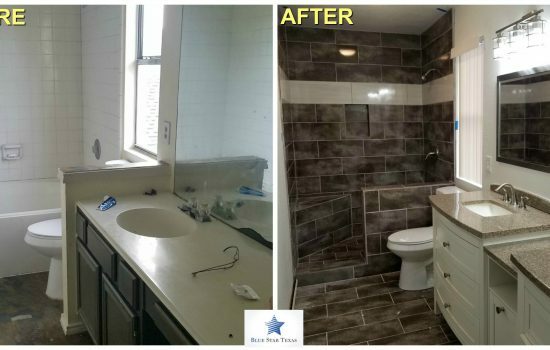 The renewing efforts of Blue Star Texas also improves the cosmetic nature of the neighborhood while helping increase local home values at the same time. Homes we buy tend to be the “worst one on the block” that aren’t the best looking in the area. So when we flip a home in that area, the community embraces us because we’re helping to improve and renew the community they live in as well. Whether you have a property to sell that could be renovated or are looking to buy a recently remodeled home, we are your final destination! "Awesome and professional people they went above and beyond!! Kind, courteously, and fair." "The Blue Star team does what they say they will do.That's RARE.Truly professional and courteous.Customer service is definitely the company strength.Thanks Blue Star.HIGHLY RECOMMEND!" "Great to work with, the entire team is professional!" Blue Star Texas is with Kelsey Jensen. Blue Star Texas shared a post. 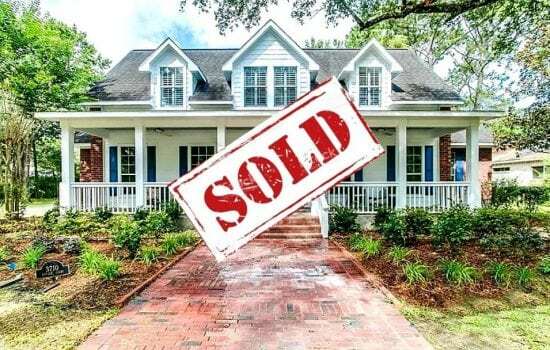 Another Blue Star Texas property sold! MUST SEE stunning 3 bed 2 bath plus office home in coveted Mansfield National Golf Community!